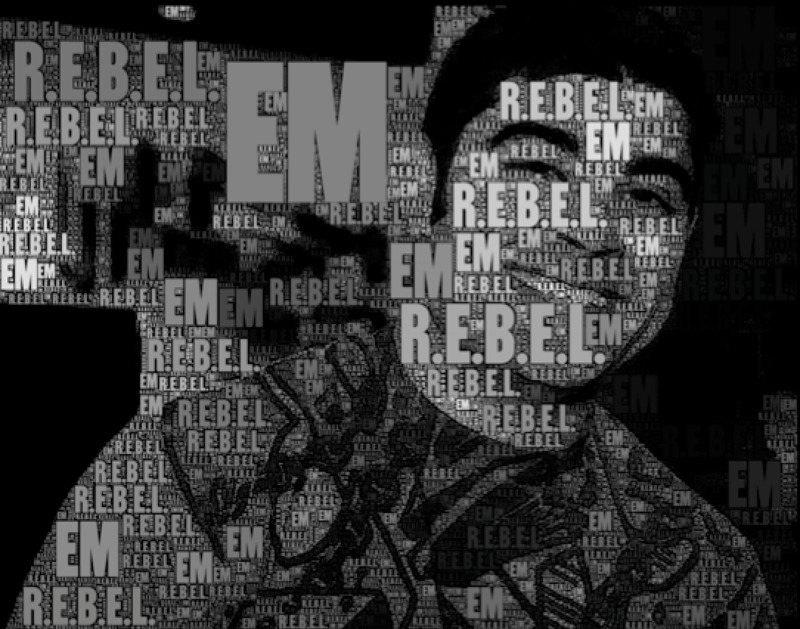 Editor’s note: The Knowmedge team is thrilled to help Dr. Salim Rezaie launch the REBEL EM/IM Community on Google+. Dr. Rezaie is a contributor to and friend of Knowmedge. If you are interested in medical education and want to improve your ABIM / USMLE exam prep, we whole-heartedly endorse this new community. As a physician and newcomer to FOAM, I am finding that I have learned a lot of myths and pearls that are not true as I matriculated through school. This has taught me that learning from textbooks may be great for board exams, but more importantly it is not optimal for patient care and has made me question a lot of different practices. We all want to know clinically relevant information that is evidence based and up to date that will make a difference in our care of patients. The purpose and goal of REBEL is to create a sustained change in beliefs, attitudes, and behavior through review of the best evidence available. What does REBEL stand for? REBEL content will live primarily in the REBEL Google+ Community. It will cover a myriad of clinical topics, but primarily it will initially focus on “REBEL Reviews” and evidence-based cardiovascular topics. This will be a FREE resource and will cover topics seen on the emergency medicine, internal medicine, and USMLE exams. Hopefully, this will be a useful tool as you prepare for your exams. If there are topics you would like me to produce be sure to ask. What else will be covered in the REBEL Google+ Community? 1. ECGs: Just because electrocardiography is a basic skill in medicine doesn’t mean that our skills should be basic. 2. Blog Posts on Cardiovascular Clinical Content: Learning equals a sustained change in beliefs, attitudes, and/or behaviors from a review of best evidence. Welcome to the concept of REBEL and be sure to join the conversation!